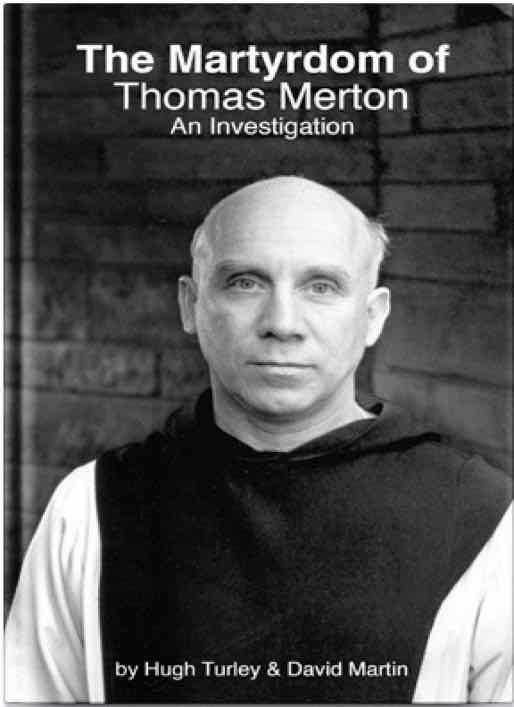 First hour: DC Dave Martin‘s new essay The Hot Potato of Thomas Merton’s Death suggests that one of the greatest religious thinkers of the 20th century was assassinated by…well, the term “usual suspects” is getting overused. David Martin is the co-author, along with Hugh Turley, of the new book The Martyrdom of Thomas Merton: An Investigation. Second hour: Jeff Brown and Thomas Powell join us to discuss US (and Japanese) use of bioweapons against Korea—still the subject of a massive coverup. The newly established American Bioweapons Truth Commission, with its Global Online Library is a history changing project. Or better said, it’s a history correcting endeavour that is speaking truth to power and demanding justice for all victims. This show was broadcast on March 18, 2018. This entry was posted on Saturday, March 17th, 2018 at 1:17 pm	and is filed under Anti-War, Bio-Chem/Warfare, Death Squads, Education, Freedom, Geopolitics, Human Rights, Kevin Barrett, News, Politics, Protest. You can follow any responses to this entry through the RSS 2.0 feed.